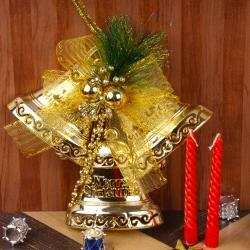 Product Consist : Merry Christmas Hanging Bell along with 2 Acrylic Gel Candles. Just think about the Christmas Santa Claus image will come in our mind first. 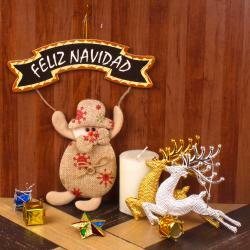 Kids love Santa Claus as Best friend and share their secrete wishes with him and aspect Santa Claus will complete it. 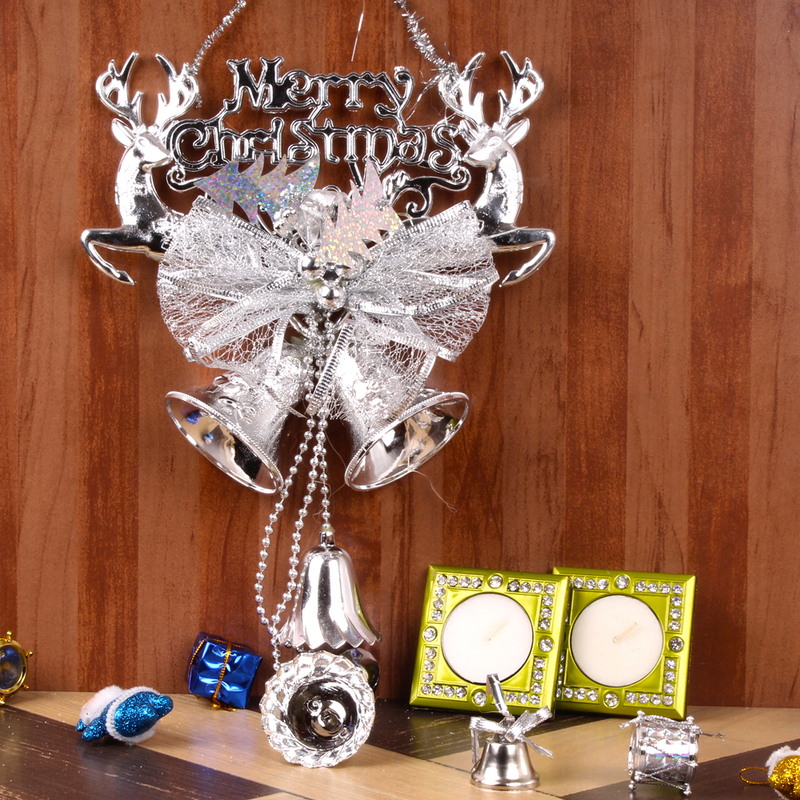 Here, we bring Musical Santa Face Bell with Pair of Acrylic Candles. 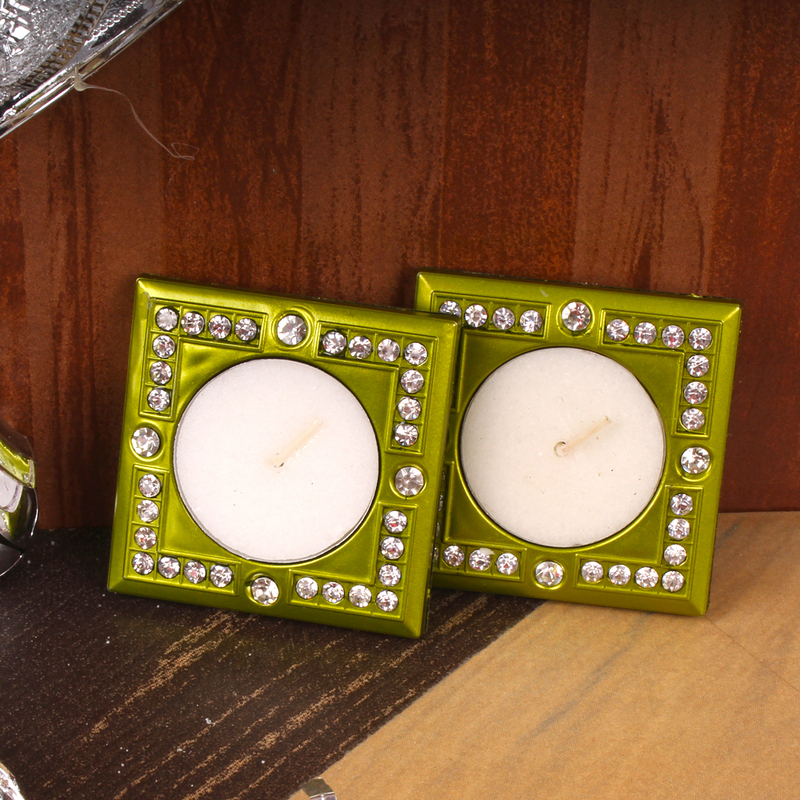 This is best gifting option for you to surprise your friends and family on Christmas. So, book your order now. 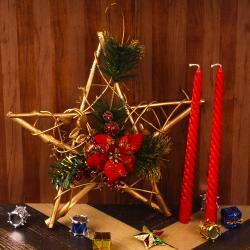 Product Consist : Merry Christmas Hanging Bell along with 2 Acrylic Gel Candles.